13"w. x 11"d. x 19"h., 5 lbs. 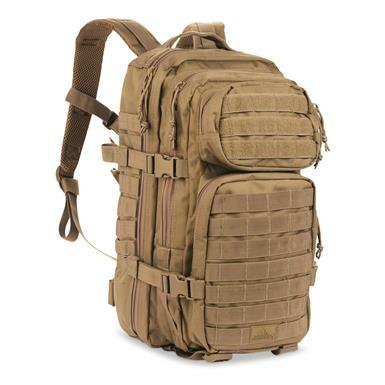 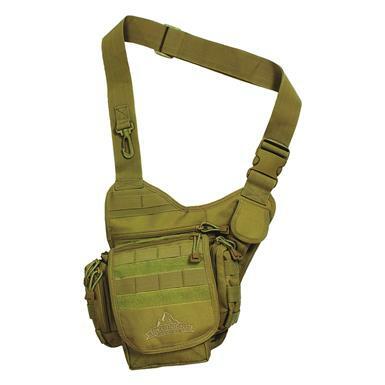 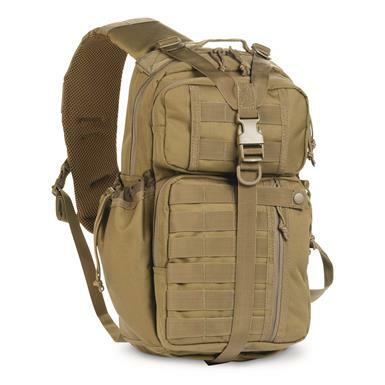 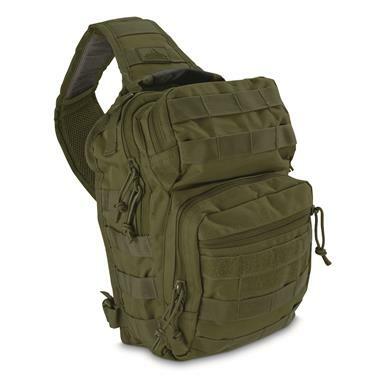 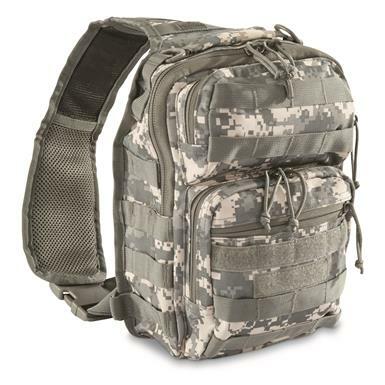 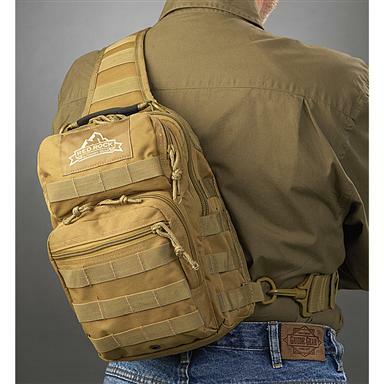 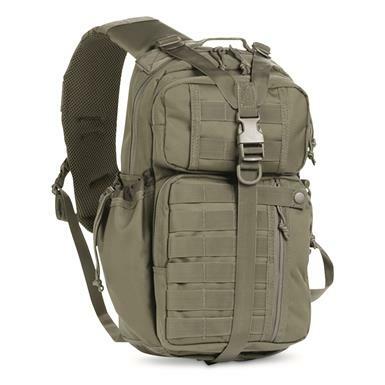 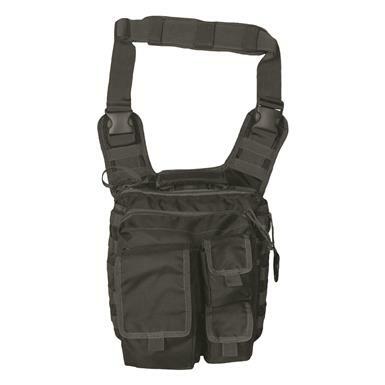 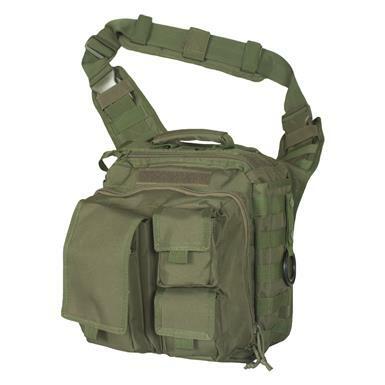 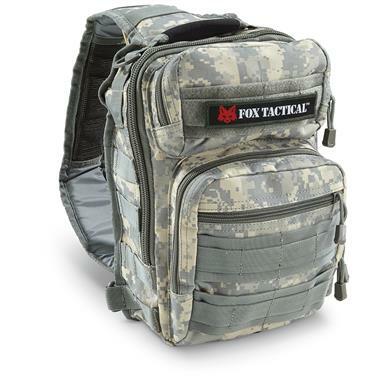 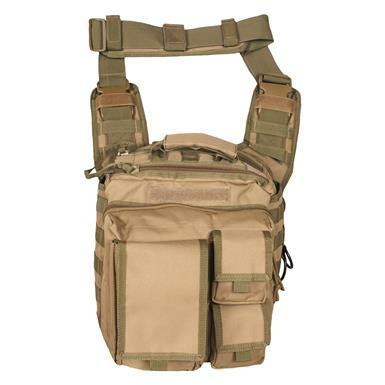 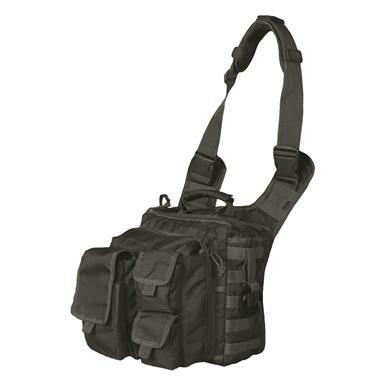 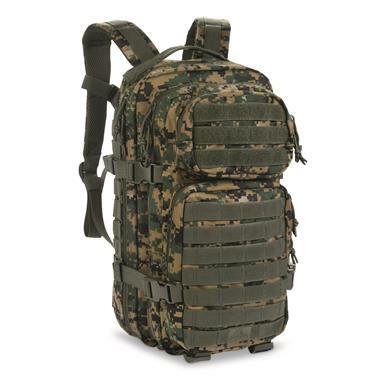 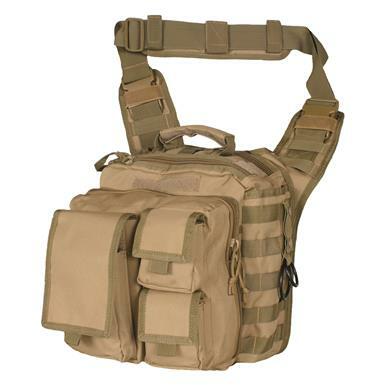 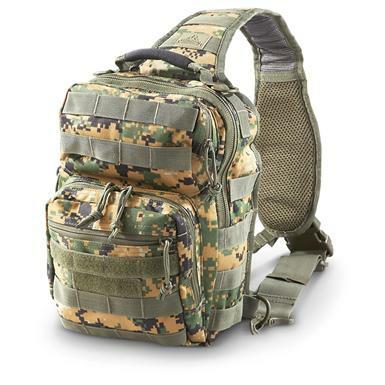 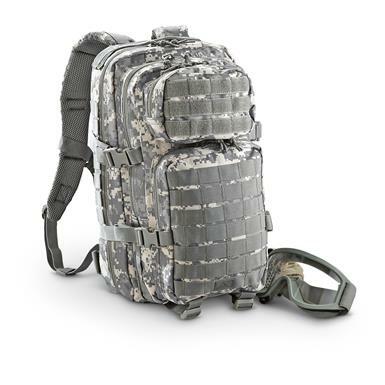 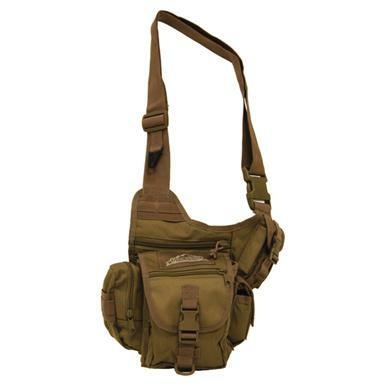 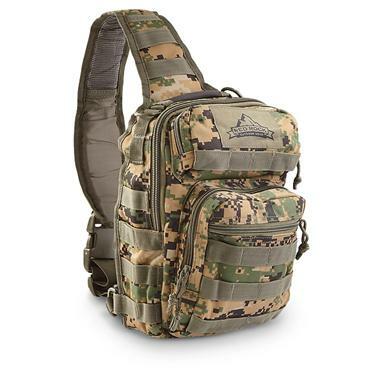 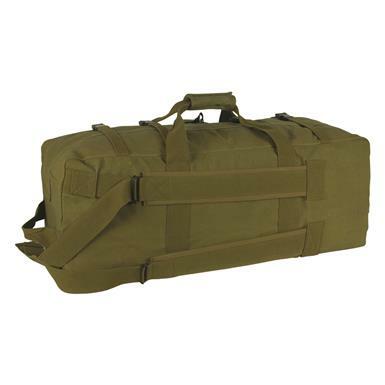 Red Rock Outdoor Gear™ Engagement Pack is the tactical choice. 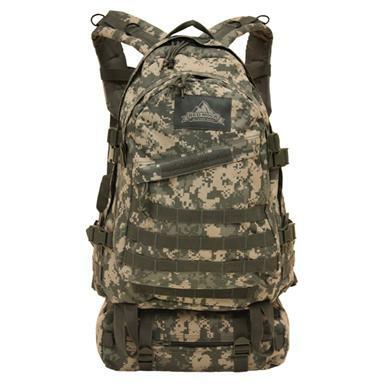 Ideal 24-hr. 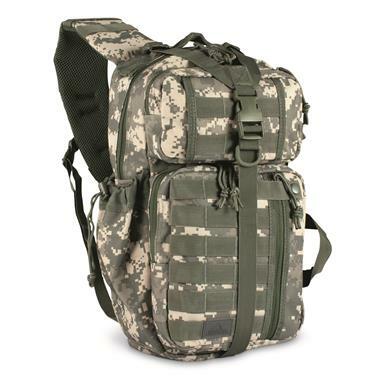 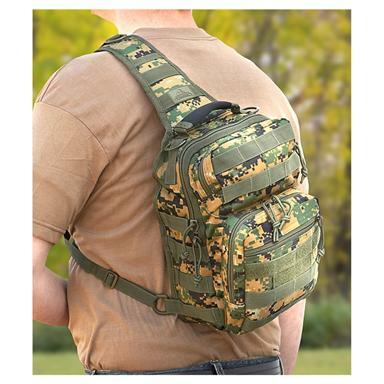 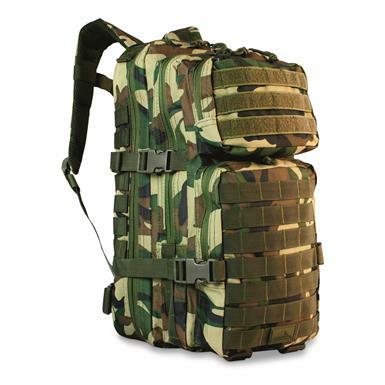 Pack, medical kit or Bug-out Bag.